It’s the first thing you see each day as you leave or arrive. Whether your coming or going it’s the first thing when you pull up in the driveway or walk up to your front door. You want it to look beautiful every time. 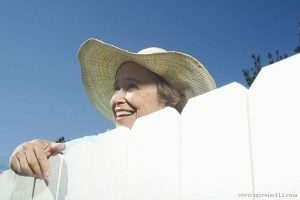 You want to get that feeling of joy with a smile knowing that you’ve maintained your home’s exterior and be able to enjoy and maybe even be the envy of the neighbourhood. Cracking & Peeling of exterior wood is due to many environmental aspects and is naturally normal. 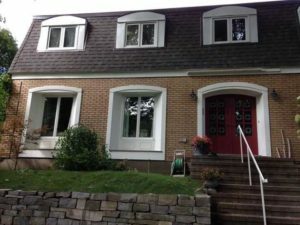 With a professional exterior painting job and maintenance you can avoid your home’s exterior woodwork accents from some of the environmental exposures, such as sun, rain, snow and of course our extremely frigid cold Ottawa winters. The peeling and cracking of paint is a natural thing that happens to wood over the years. The sun the rain, our extreme cold temperatures and every other aspect of the environment affects the wood outside your home. Painters provide the service of painting the exterior of your home to help maintain it’s beauty. Sometimes the wood around the exterior of windows or doors has absorbed so much humidity and extreme temperatures that if years have passed without maintenance, a homeowner may need to consider replacing the wood entirely. Find more information on when you would need to replace or repaint the wood around your home. The peeling and cracking of the exterior paint that occurs naturally to wood over the years because of the exposure to the natural elements on a daily basis..
As professional painters in Ottawa we advised this Rockcliffe area homeowner of the need to replace rotted wood before painting. Exterior Paint also blisters over time. It is most often due to environmental exposure, unprofessional painting and not maintaining it with a fresh coat of paint or stain every 3 to 5 years. 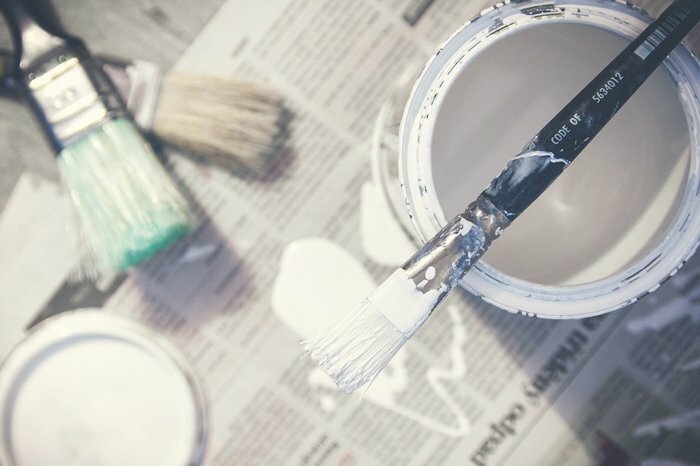 An experienced painter, will be able to recommend which primer, paint or stain to use dependent on the look you are after as well as which will provide best protection. It is important to note that painting in extreme humidity, rain or if the morning dew is still on the wood are a few factors that will affect your exterior painting in a negative way. Even the seal around the exterior windows and doors will eventually peel or crack and it’s important to have it resealed. 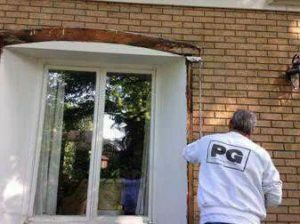 Therefore applying the appropriate exterior caulking product is a key element to ensuring a smooth finish to the entire exterior painting project. If your home’s exterior paint is not as vibrant as it used to be give your house the prime TLC it deserves. 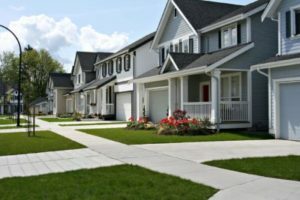 Contacting a local painter near you to help restore the beauty of your home and give it the most attractive curb appeal in the neighborhood. 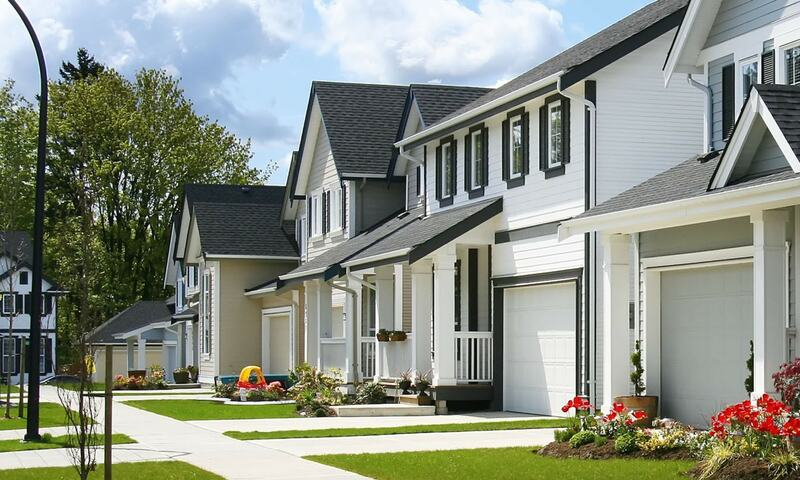 It is good home maintenance practice to make your exterior painting last for years to come. Bring back the lustre with a fresh exterior paint colour and sheen that will last for years with proper maintenance and be the envy of all passersby, the neighbors and any potential buyer if your home is listed for resale. 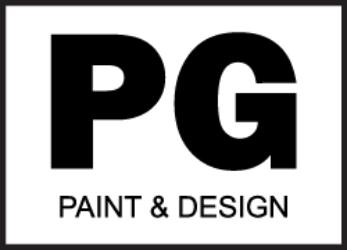 Contact an experienced paint contractor in Ottawa PG PAINT & DESIGN . For more information on our house painting services and to schedule your exterior house painting.